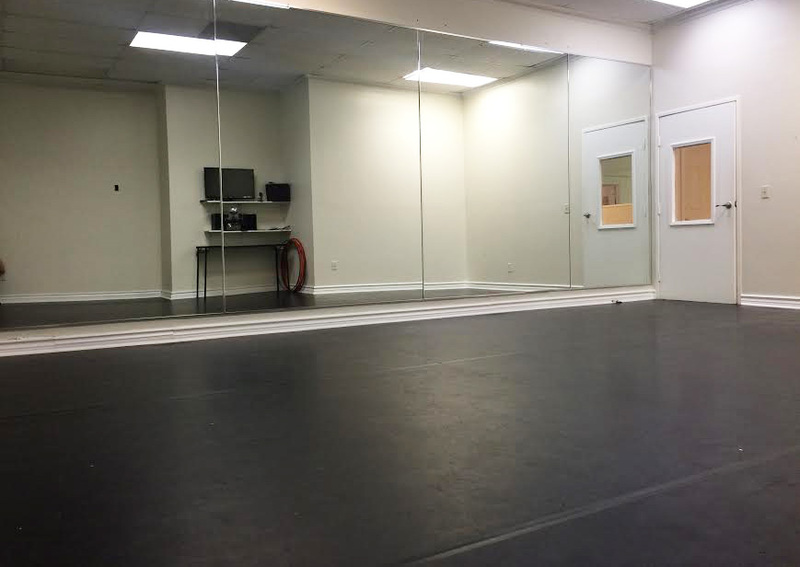 Studio Rental Space is available upon request. 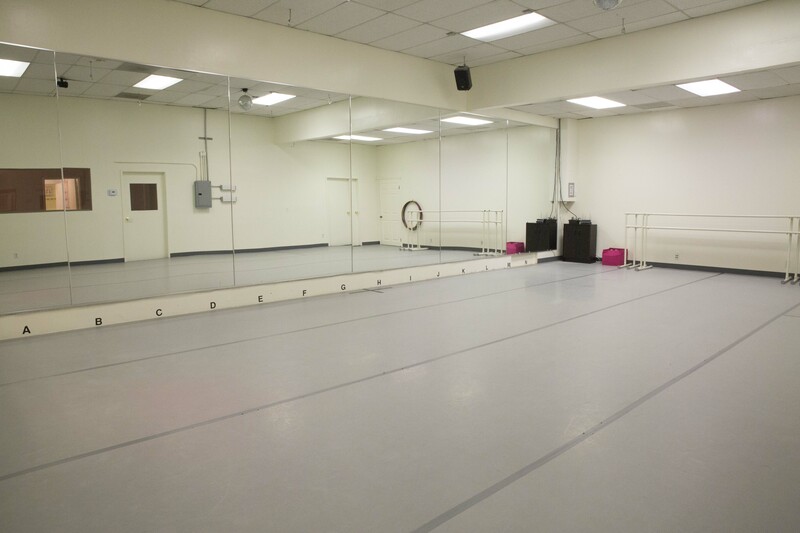 All prices are negotiable based on duration of the rental period. 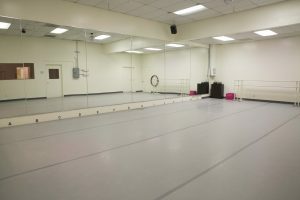 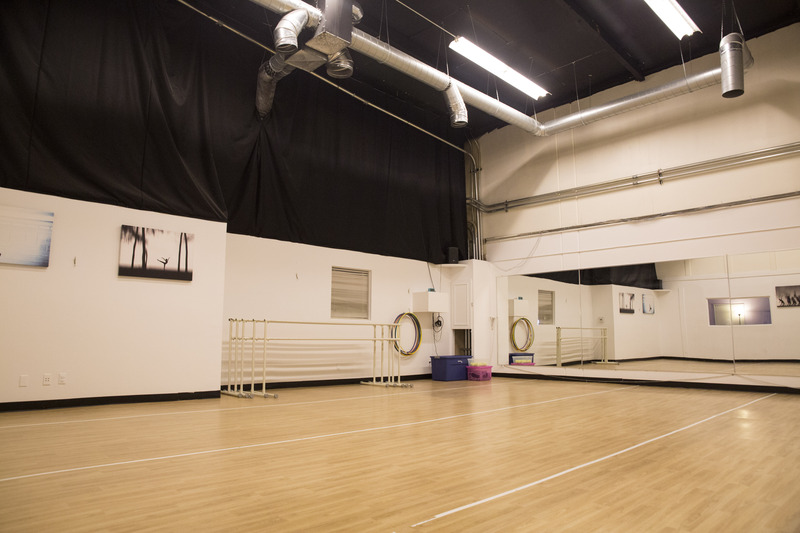 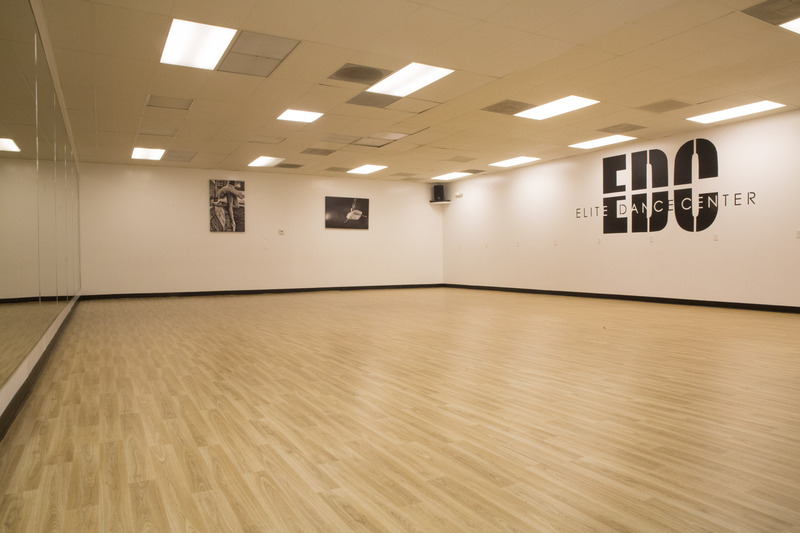 You can rent our space for events like auditions, rehearsals, meetings, and parties please call for pricing and details! 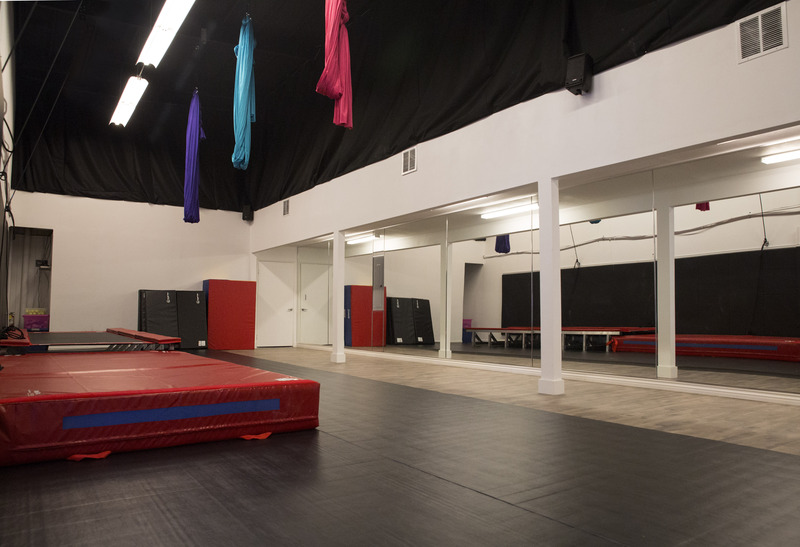 AcrobaticHall – Tumbling Track & Aerial Silks.